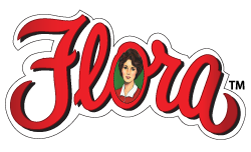 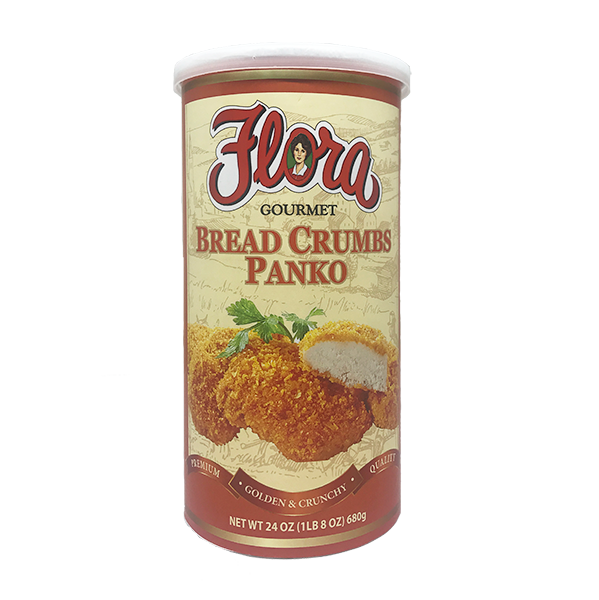 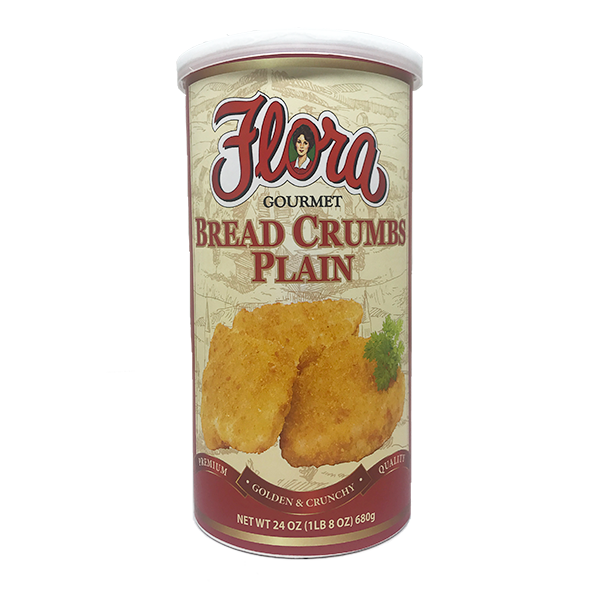 If variety is the spice of life, Flora Fine Foods is living. 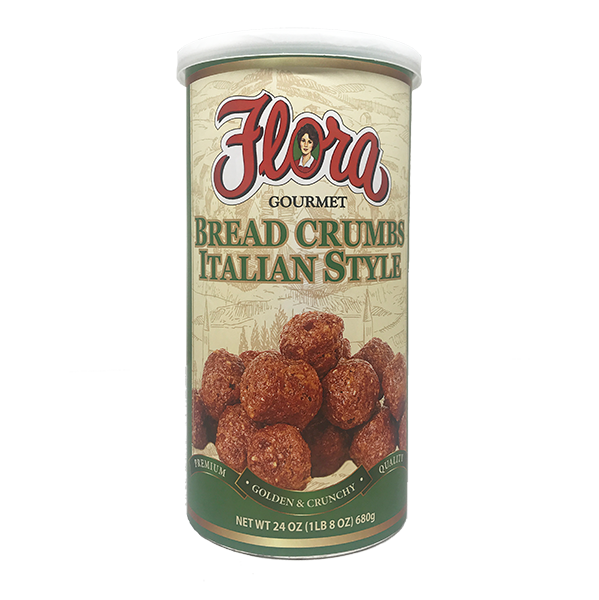 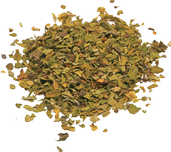 Combining the freshest ingredients that Italy has to offer, Flora Fine Foods’ blends together some of the finest spices and herbs straight from the Tuscan and Veneto regions of Northern Italy. 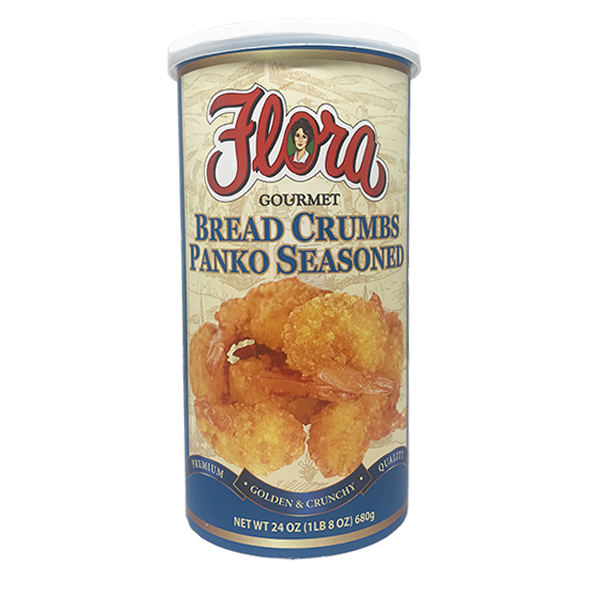 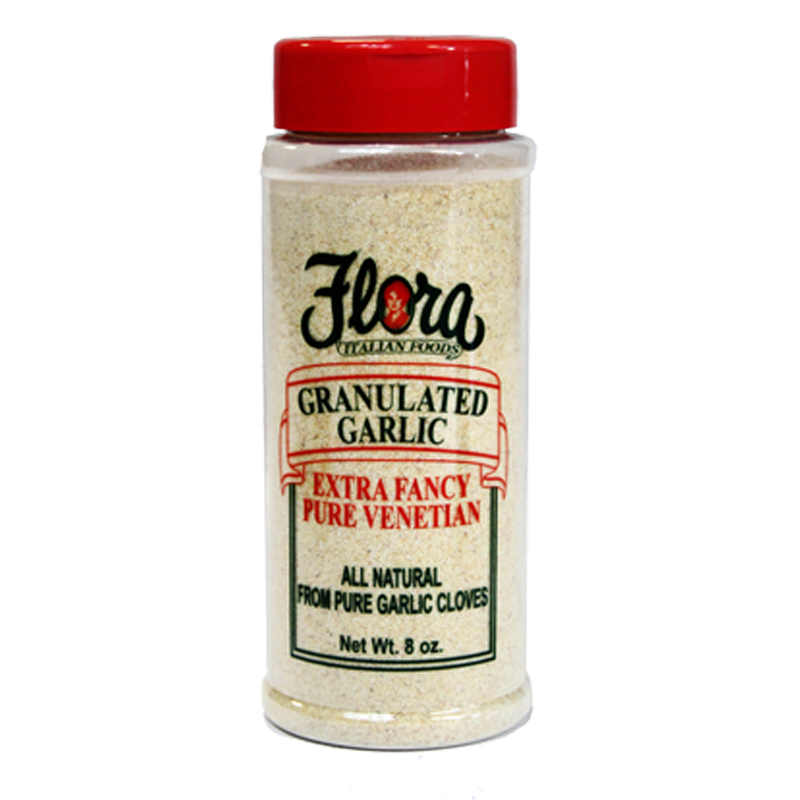 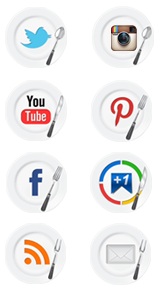 Whether you’re preparing a roasted vegetables or cooking fish, Flora Fine Foods’ Seasonings bring out delicious in every bite.